BONNIE ROSS: As I look back over the years at 343 Industries, for me, it is as much (maybe even more) about the people here, the camaraderie within the studio, as it is about the amazing universe we get to play in. In the game industry, with the hours, the passion, and the time we spend together, our coworkers become our friends. While it's been an amazing week to celebrate the past 15 years and look back at all that Halo has given to so many, we've also been hard at work building our future. 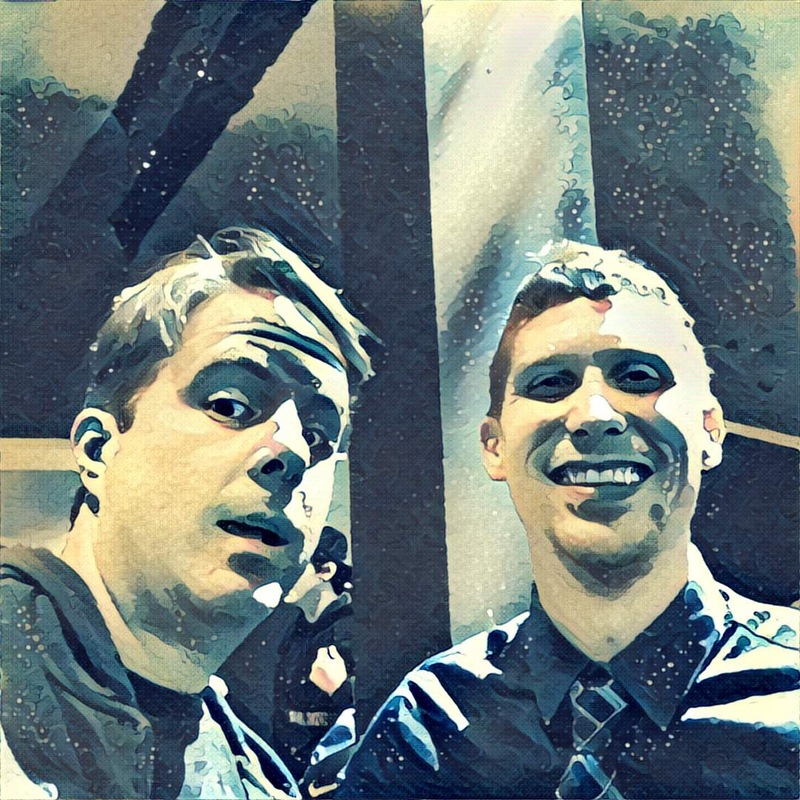 I'm excited about the team here at 343 Industries that is leading us forward, and I want to take a moment to give a heartfelt thank you to my colleague and friend Josh Holmes, who was the Creative Director on Halo 4 and has been the Studio Head of FPS game development on Halo 5: Guardians. Josh has been an instrumental leader for the Halo franchise, helping to build 343 Industries, and delivering multiple AAA games, as well as the ground-breaking sustain efforts for Halo 5: Guardians. After seven years of service to 343 Industries and the Halo universe, Josh Holmes will be leaving to work on his dream to develop independent games. I wanted to thank him for everything he has done for us and the Halo franchise, and I wish him the best of luck on his next adventure. We have an incredibly talented team of developers and set of leaders across 343 Industries. On the FPS team, Chris Lee, David Berger, and Neill Harrison have worked together as a team since Halo 4 and we were fortunate to add Tim Longo as the creative lead for Halo 5: Guardians. This core group will continue to guide our FPS team moving forward. I’m excited to announce that Chris Lee, the Lead Producer for Halo 4 and Executive Producer for Halo 5, will take Josh’s place as Studio Head of FPS Game Development and join my leadership team. I look forward to the next Halo 5 CU and the plans we have for the future. Congratulations, Chris! JOSH HOLMES: Like many of you, I fell madly in love with Halo 15 years ago. The first time I played Halo it left an indelible mark. It transported me to a world filled with mystery and wonder, and introduced me to a hero I would come to know most intimately, the Master Chief. More than anything, it inspired me to want to make more games like it. Here at 343 Industries I was given the opportunity to do just that, and since that day I’ve dedicated my life to growing this studio and expanding the Halo universe. Along the way I’ve had the great fortune to work with some of the best talent in the industry and I’m proud of what we’ve accomplished together. I have loved every moment here on Halo but I find myself drawn to new horizons. This month I’m leaving 343 Industries and excited for my next adventure to pursue independent game development. As I depart I am passing the torch to my good friend and long-time partner in crime, Chris Lee. As the head of production on Halo 4 and Halo 5: Guardians, Chris has played a key role in the studio since our inception. He is a tremendous leader and Halo is in great hands with him. There are many things I will miss as I leave 343: the daily ritual of playtest, long nights spent triaging bugs, Berger’s hair… Most of all I will miss making games for the very best community of fans in the world: you. CHRIS LEE: As a long-time Halo fan, it is a tremendous honor to now lead such an amazing FPS development team. Josh has been a great friend and leader during the last 7+ years, and we wish him all the best in his indie efforts. Our team is fortunate to have a strong leadership core that has worked together on Halo 4 and Halo 5: Guardians, spending countless days, nights, and weekends dedicated to making games that pay homage to Halo's legacy, while continuing to move it forward. I am excited to continue shaping the future of this legendary franchise alongside our FPS team and the community that I love. Pretty soon we'll talk more about our next, free content update for Halo 5: Guardians and Halo 5: Forge. We're pretty excited about the CU content and think you will be too. I can't wait to jump into the community-built customs with our fans! Looking forward to you joining us as we build the next great Halo experience. Oh, and speaking of our recent livestream, if you didn’t get a chance to see it live, you can still check it out right here! It’s like being able to manipulate time, without requiring a plot device or Forerunner crystal. 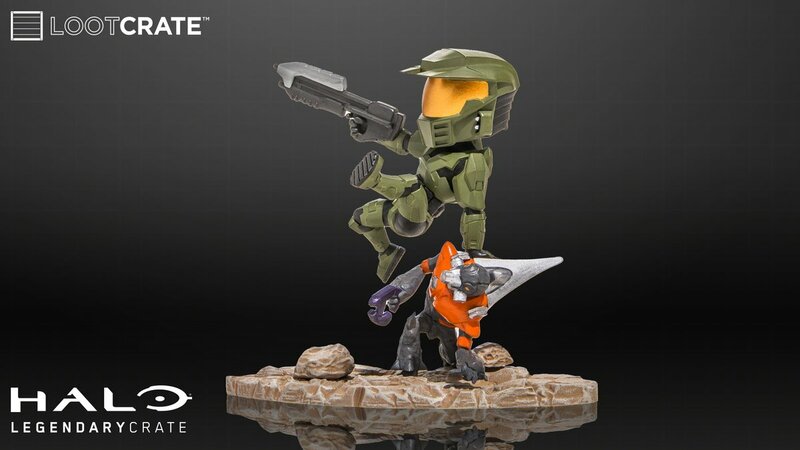 As part of our festivities, we revealed the next Halo Icons figure, exclusive to the Halo Legendary Crate. It’s classic Halo: CE Chief, baby! Make sure you sign up before December 15 to secure your own. Your future shelf thanks you. As we’ve mentioned before, this week has not only been a celebration of Halo’s first 15 years, but also of the Xbox platform and brand itself. 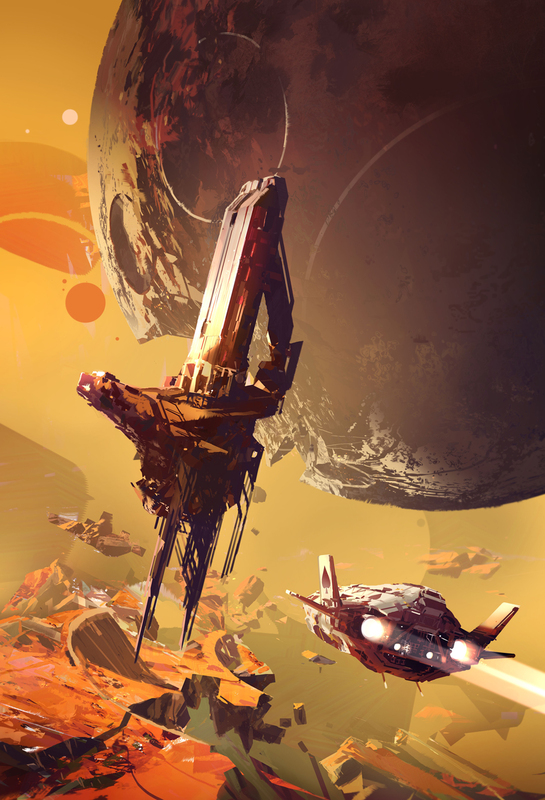 With that in mind, our friends over at the MS mothership put together a rather lovely thank you letter to the community. For this week’s Community Spotlight, we wanted to provide a collection of heartfelt Halo homages from creators, curators, and community both past and present. Most of these were seen in our 15th anniversary livestream, but we also thought it might be fun to collect them here in a “director’s cut” of sorts – you might just catch a couple of new bits this time around! Check it out. 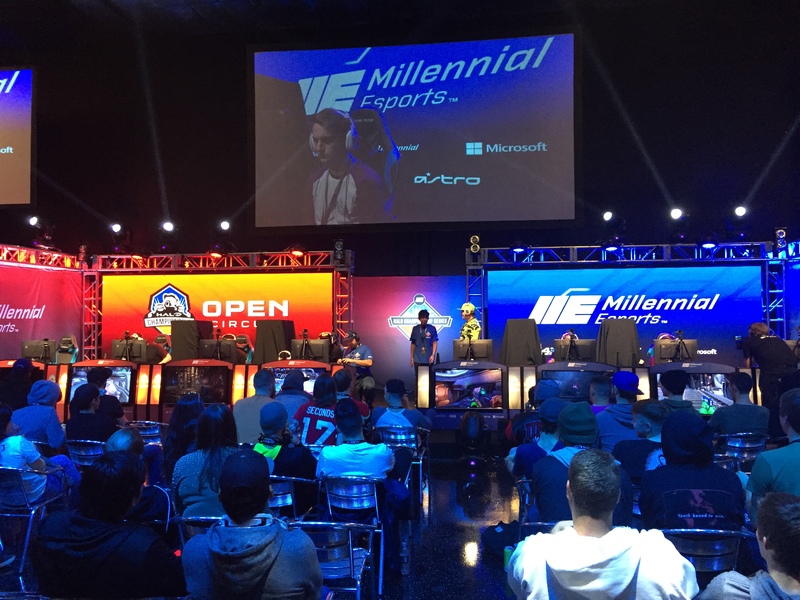 Ske7ch here with a quick report live from day one of HCS Vegas at the brand new Millenial Esports venue at the Neonopolis in the heart of the "Freemont Street Experience." 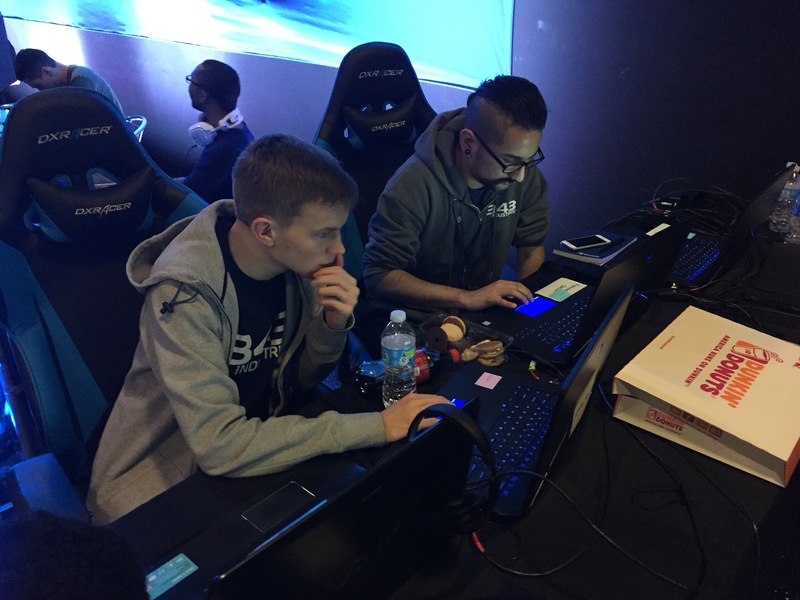 I arrived a few hours ago and walked into a jam packed venue buzzing with excitement and dripping with sweat as the more than 200-person strong FFA tournament first round was well underway. Seconds after entering I bumped into none other than the man, the myth, the legend - Walshy. I haven't seen since PAX circa 2008-2009ish when he was in our booth playing against Luke Smith and a few fans. The arena area itself looks fantastic with huge screens, spotlights, neon and all the other bells and whistles one would expect to see at a high energy event. I'm told this isn't even the "real" venue yet and instead is a temporary setup while the larger main section is still under construction. That just means that future events at this venue will be even bigger and better. I found Uny sitting at a nondescript table that's basically mission control as he's running the FFA game servers for a chunk of the venue on a laptop. He's basically dual wielding laptops because he's also running all the @HCS social streams at the same time. Tim and Kevin from 343 are also here helping run the servers and keep the matches running smoothly. I eventually found Tashi who's been busy behind the scenes and still making time to do his trademark player interviews on the side. 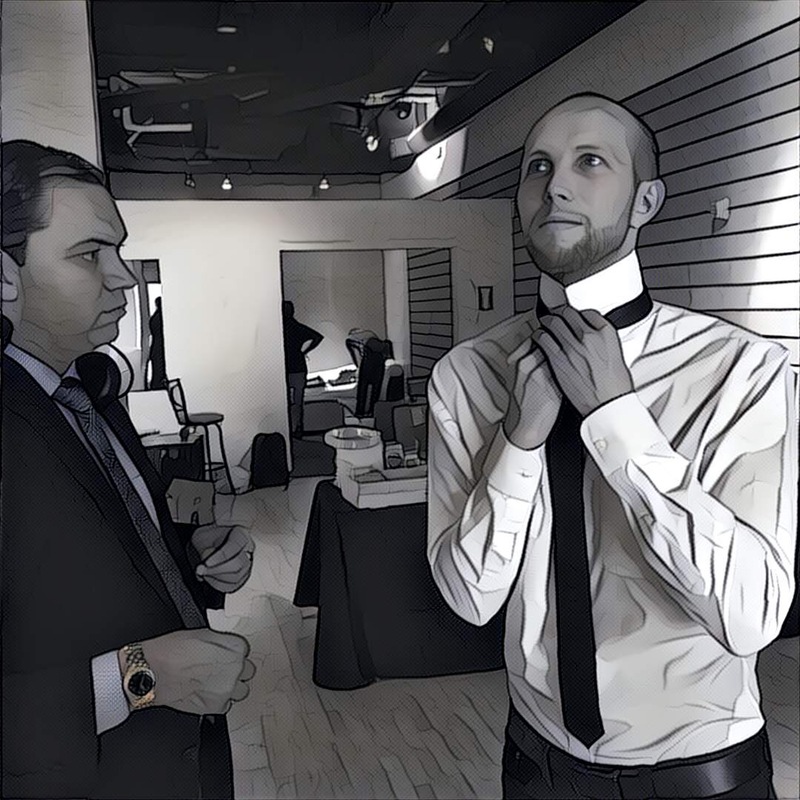 Speaking of Side, I found Strongside down stairs in the "green room" having a quick bite and catching his breath after an intense stretch of casting. One of our video editors from 343, Rob Bowen, came down this weekend and has been working fast and furiously to cut together Side's player interviews and getting them into the stream programming during breaks (I should mention that was a feature request / suggestion I heard from many in the community so I was stoked to find they're already implementing that!). 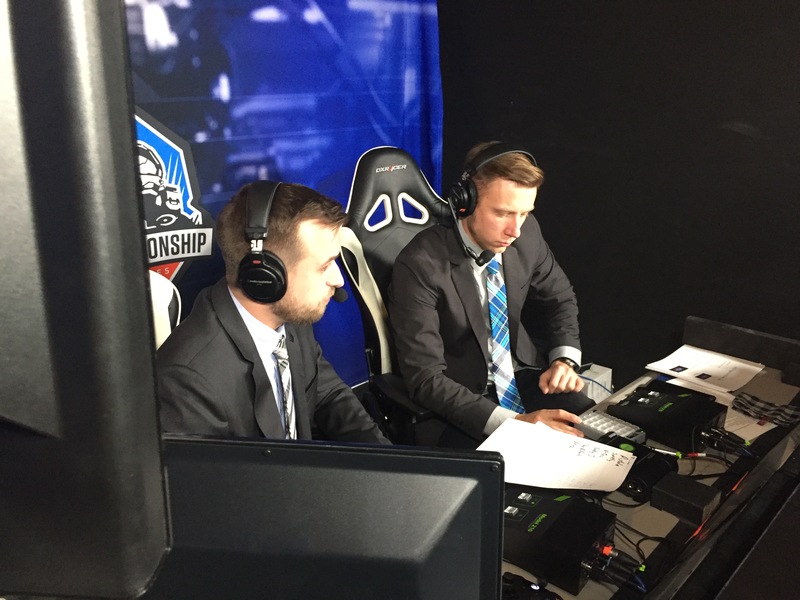 Eventually I found my way around back to where the "talent" is and got to watch Bravo and Elamite doing their casting thing, which is always a treat. I think any of life's activities are more fun with casting behind it. So far the tourney seems to be going great and while it's moving a bit slow it's a small price to pay for having such a massive participant turnout. For me it's great to see a truly open event that's free to enter AND offers a legit cash prize. From what I've seen there are quite a few pro league players doing very well in FFA but we've also seen a few exciting new comers who've performed strong. At this juncture it's way too early to predict a winner. 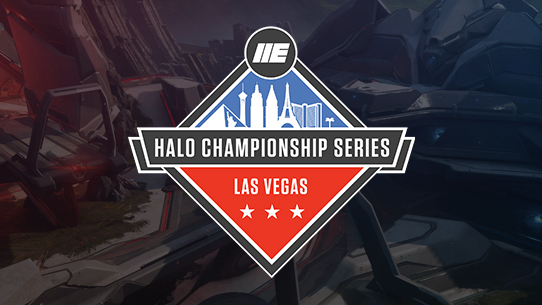 HCS Las Vegas takes place Nov. 18-20 in Las Vegas, and you can watch it live beginning at 11 a.m. PST each day on Twitch.tv/PGLpro, and as always, follow @HCS and @ESLHalo on Twitter for all updates on the Halo Championship Series and Halo esports. 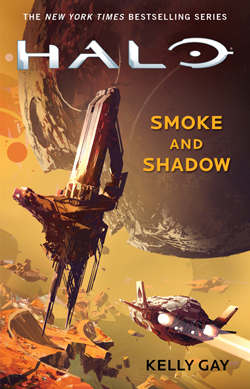 We also revealed the cover art for Halo: Smoke & Shadow, as imagined by the ever-incredible Sparth. Click the cover image you see here for a cleaner version to perhaps adorn the lock screen of your favorite device, and make sure you grab this latest tale when it arrives! We'll also be talking a bit more about some other cool new stories strategically aimed at your Halo-loving bookcase, so stay tuned for more soon! In this week’s installment of POTW, The CageyBee007 uses a classic strategy to kill an opponent in the new Anniversary Throwback playlist. And that will go ahead and do it for us this time around. With next week being a rather widely-digested holiday, expect things to be a bit quieter on the Update front for a spell while we recover from our respective fowl-devourings. Of course, don’t wander off too far, as there’s always something interesting going on around these parts. From our entire Halo family to yours, thank you for an incredible week of fun and reflection, and for coming along for this wild and crazy ride. Until next time… Live well, play Halo, and as often as possible, be thankful. 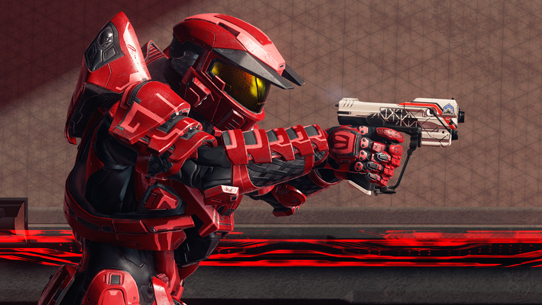 HCS Summer Preview is Here!